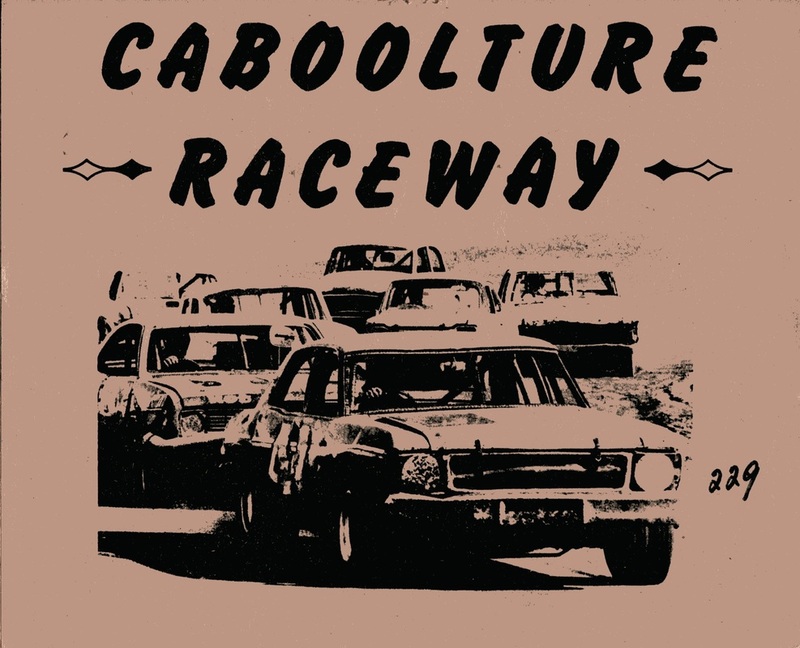 Caboolture Raceway was a 1/3rd mile irregular shaped track that opened in 1972. 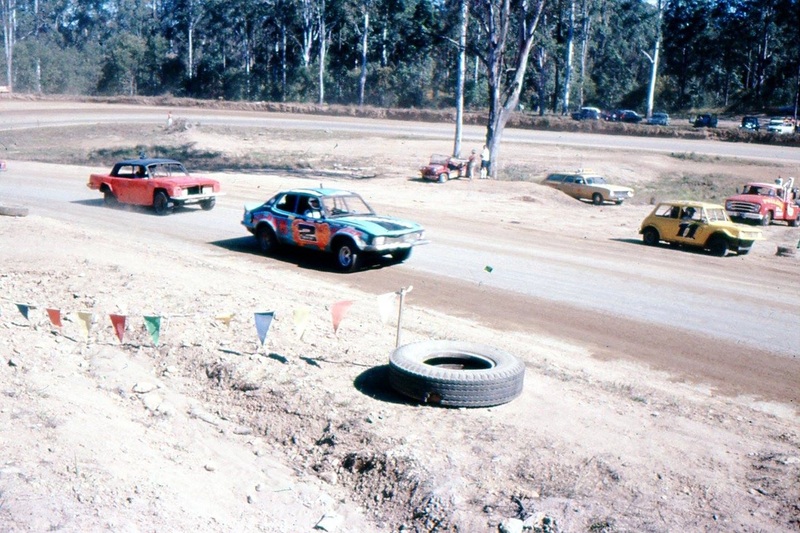 Alan Streader recalls: I didn't like Caboolture Speedway, it was a dopey track on the side of a hill, I was returning home after racing in a major meeting further North in Queensland, when I had been invited to run at Caboolture but the little JAP tq had to compete in races with litre cars. The litre boys laughted at the little JAP and rubbished the car, some of the cars had 1400cc engines and were full of grunt, At the end of all the heats and the Championship final a little Compact Speedcar was crowned 1977-1978 Queensland Litre Champion, I still have and treasure the trophy to this day. Bill Martin's number 11 Mini, Unknown driver in the Torana and Bob Orley in the EH Holden. Photo: unknown. A regular at the Caboolture track was Alan Butcher in the Camaro Photo: unknown.